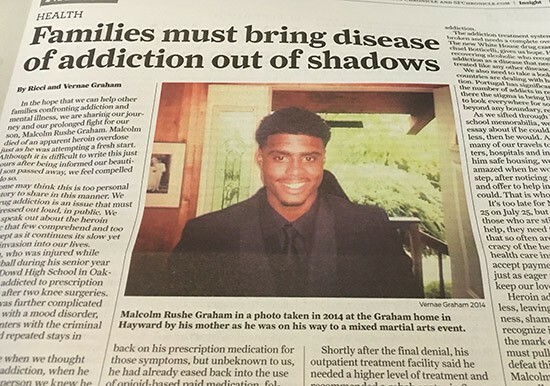 Recently, the San Francisco Chronicle had a heartbreaking letter written by Ricci & Vernae Graham’s about the loss of their son Malcolm to an opioid overdose. The Graham’s son is a typical story. He got hooked on prescription opioids after a football injury, over time became addicted, had mood problems, got in trouble with the criminal justice system and went through numerous treatment programs. He had periods of sobriety and using until he finally overdosed. His parents did everything possible to help their son. But, it wasn’t enough, in part, because our methods of treating addiction are just not good enough. As an addiction counselor since 1985 I’ve worked with addicts/alcoholics and many, many family members who desperately seek ways to help their loved ones through the destructive path of addiction. As the daughter of an alcoholic mother, who finally become sober, the sister of an alcoholic who died in 2013 and mother of a son who went through many rehabs before sobriety, I know the pain of addiction on a personal level. 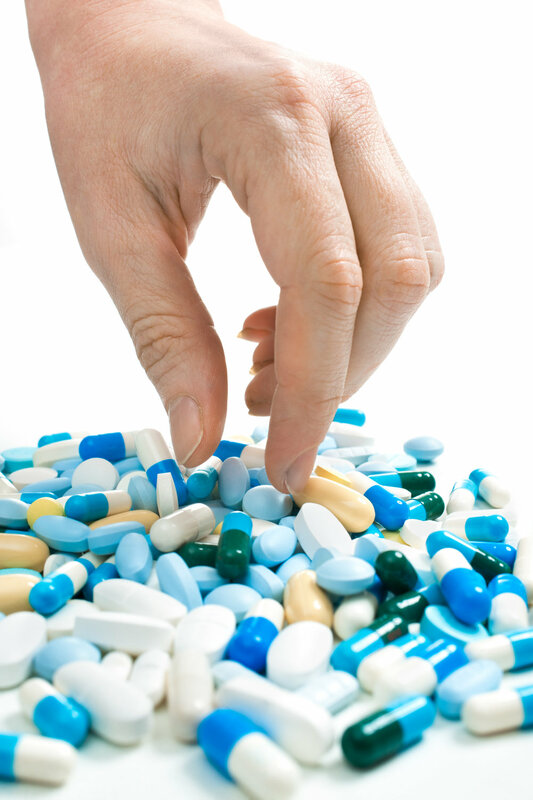 According to the American Society of Addiction Medicine 44,000 people die in the United States annually from an overdose of prescription painkillers. As a nation, we need to fully change our old thinking that addiction/alcoholism is a moral/criminal problem and shift to understanding this is a chronic medical condition, like diabetes, that needs continued treatment to stay in remission. Yes, if someone behaves criminally they need to be held accountable and also need treatment for the addiction. Family members need better guidance about how to support and not support their loved ones who are struggling with addiction. (See Guide to Parents on website www.addictionmodesto.com. Johann Hari in his brilliant Youtube clip “Everything You Think You Know About Addiction is Wrong” discusses how other countries do a much better job treating addiction (Portugal one example). Shaming, judging and disconnecting from the addict simply doesn’t work to get someone to stop hurting themselves. Learning how to set loving limits is a process and the 12 Step program Alanon is helpful for family members. My observation is that the addicts/alcoholics who have the best chance of recovery, with our current treatment options, are the lucky ones whose families don’t give up on them and are able to set firm limits about behavior they will or won’t accept. However, the family can’t make recovery happen. Ms. Szalavitz, author of The Unbroken Brain, states that many addicts outgrow their using in self-harming ways by age 30. I have to say that was true with me. Staying lovingly connected to a using child or family member is tough business. Most families are not trained in how to cope with their own feelings, while staying connected with love AND holding limits around what is and isn’t acceptable. There is new research about the brain and adolescent vulnerability to using any alcohol or drugs before the age of 21. The Unbroken Brain by Maia Szalavitz, makes the very good point that learning is key to recovery. Learning new ways of thinking and new behaviors, over time, help to re-shape the brain. New ways of behaving and thinking is what a good treatment program and 12 Step Programs teach. Drug and Alcohol use Prevention needs to be happening in elementary through high school. We can do much better to help children understand the dangers of use before 21 on the developing brain help them make better choices. We did this with cigarette smoking through PSA announcements and educational materials. Treatment for our loved ones suffering with addiction is not a guaranteed process. It’s often a painful one for both the addict and the family. Hope is always possible. I know the HOPE and joy when there is family love that encourages someone struggling with addiction to be able to finally make the choice to be sober. My brother Lee, a homeless meth addict a few years ago is now sober 3 and a half years, working, in his own place and with a wonderful woman.